Replacement reed for the Bass Drone. This item is not stocked , it may take 3-30 days to ship. Wooden case with clasps, handle and felt interior. Use for storage and transport of pipes. Replacement reed for the Tenor Drone. This item is not stocked , it may take 3-30 days to ship. Replacement reed for the Baritone Drone. This item is not stocked , it may take 3-30 days to ship. Video instruction including Doumbek, Tambourine, Tar, Muzhar, Tabla, Bodhran, Pandeiro, and Tupan. Includes beater. This item is not stocked , it may take 3-30 days to ship. Red standing wooden agogo with beater. This item is not stocked , it may take 3-30 days to ship. 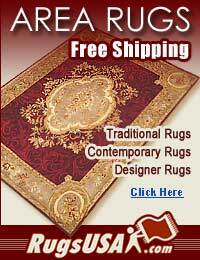 7 1/2" x 11 3/4" This item is not stocked , it may take 3-30 days to ship.